We are a translation service specialising in sport. Our latest endeavour was translating the daily round up of the 2018 Amgen Tour of California in French for the cycling media. In collaboration with A.S.O., who along with American firm AEG organised the Amgen Tour of California, our team of translators looked after the English-French translation of each stage summary of the 2018 Tour of California that was then dispatched by A.S.O. 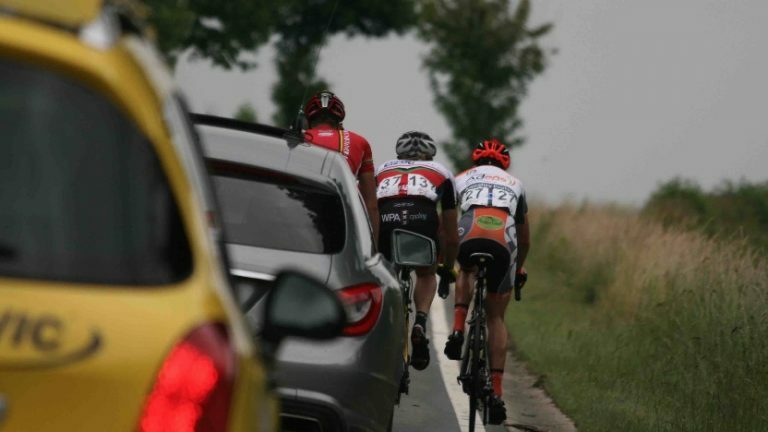 Our translators and conference interpreters work for the biggest cycling events on the professional calendar, from the Tour de France to Liège Bastogne Liège and Paris-Roubaix. Colingua also uses the skills of its management team, which previously lived in the US, to best meet the needs of American companies. With this in depth understanding of how American businesses function, Colingua clearly stands out as a translation service specialized in assisting American companies that want to establish themselves in Europe or to increase their exposure.